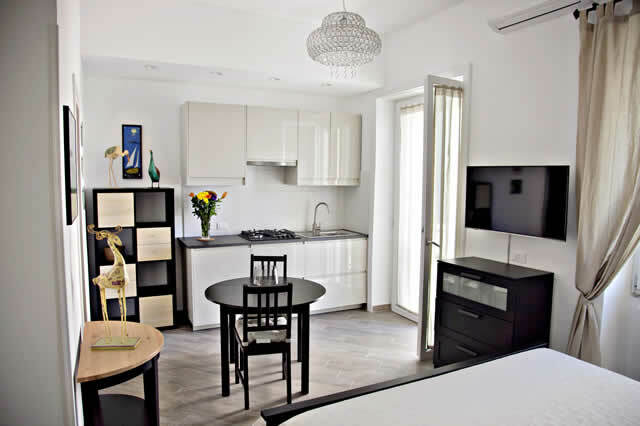 B & B Maison Lumier is located in the Carmine area, just few minutes far from the centre of Salerno; it is located in a refurbished 1960s palace in a residential and quiet area of ​​Salerno. 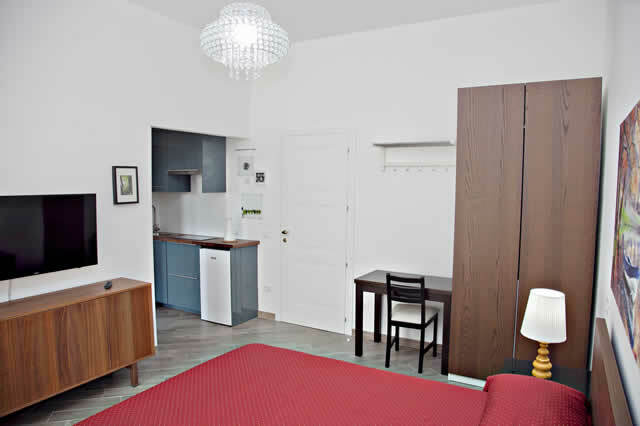 It consists of three extremely comfortable independent bedrooms, each of them different in largeness and size. 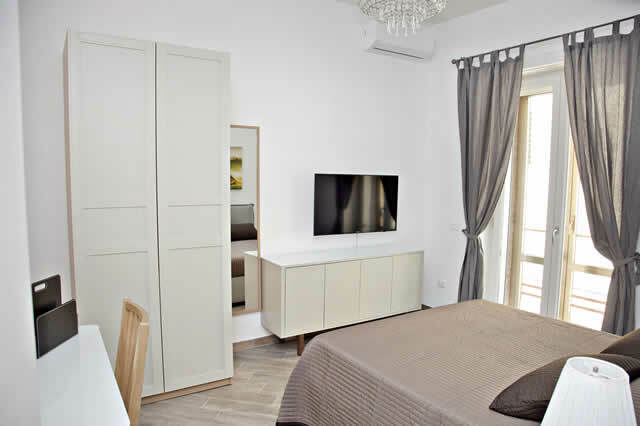 All rooms are equipped with heating, satellite TV air-conditioning and 100 mega fiber internet wi-fi connection. All bathrooms are equipped with complete set of linens, personal hygiene sets and hairdryers. We will try to offer a quiet stay to tourists and families looking for relax, comfort without using cars or motorcycles.